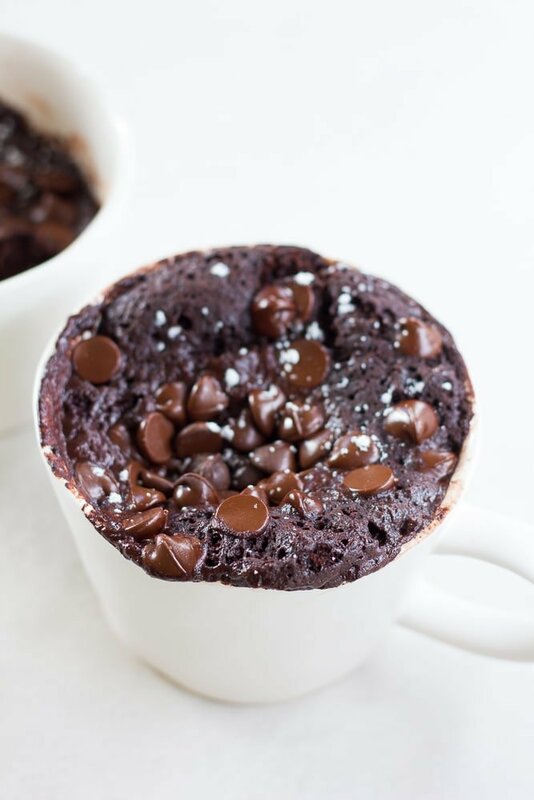 The best chocolate vegan mug cake out there! 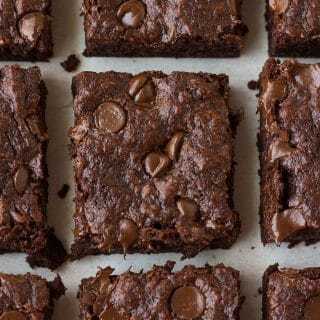 Super fudgy, moist and perfect anytime you need a chocolate fix, quick! Ready in 1 minute. 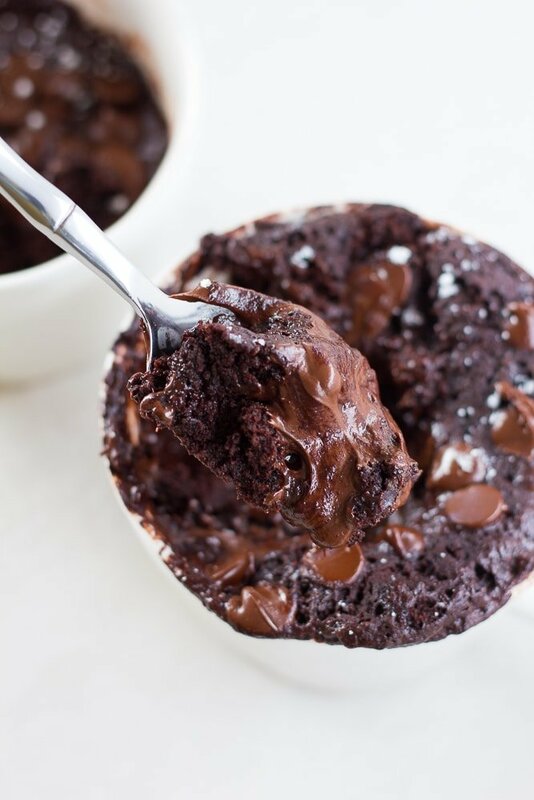 A mug cake is literally a single serving cake, made in a mug and cooked in the microwave. Basically the best invention ever!! It’s so easy. Get a mug out of your cupboard. Add the dry ingredients to it and whisk or stir to combine: flour, cocoa, sugar, salt and baking powder. Now add the wet ingredients: oil, non-dairy milk and vanilla. Stir with a spoon until combined. 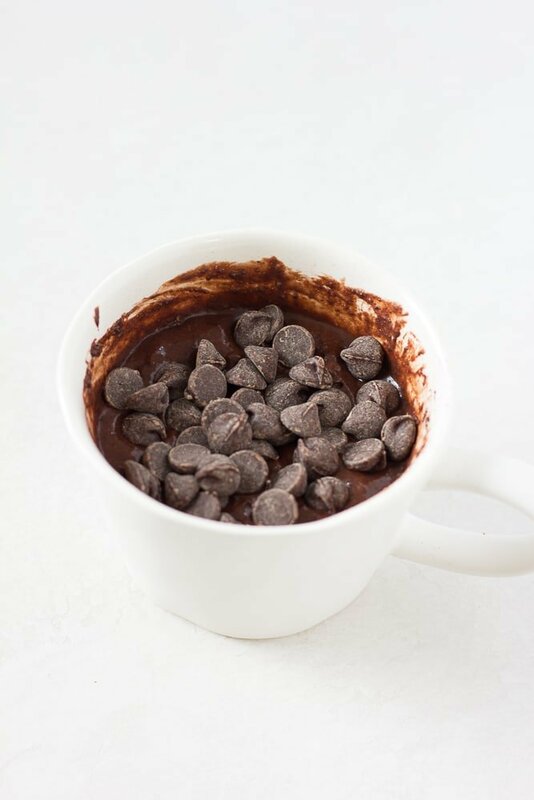 Sprinkle the chocolate chips on top, and microwave for 40-60 seconds. I prefer 40 seconds, because it’s nice and gooey in the middle at that point, but you could cook it a little longer if you want. Yum, yum. Enjoy immediately as is, or you could add a scoop of vegan vanilla ice cream for a seriously tasty treat. 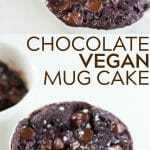 Want more vegan chocolate dessert recipes? 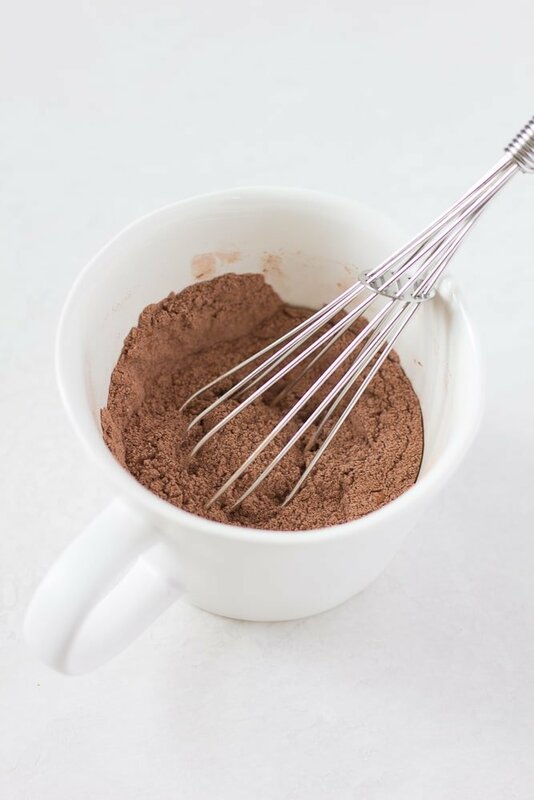 Add the flour, cocoa powder, sugar, salt and baking powder to a mug. Stir or whisk to combine. Pour in the oil, non-dairy milk and vanilla into the mug with the dry ingredients and stir well with a spoon. Sprinkle the chocolate chips on top. Cook in the microwave for 40 seconds. It will likely be a little undercooked in the middle at this point, which is my preference, but if you want it cooked more, microwave it another 10-20 seconds. 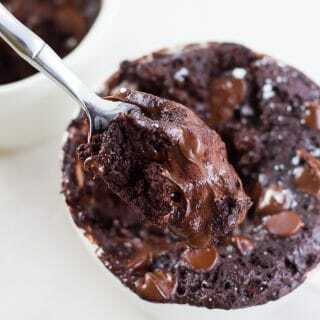 I think the mug cake tastes best with white flour, but you can use whole wheat flour, or a gluten free flour mix. 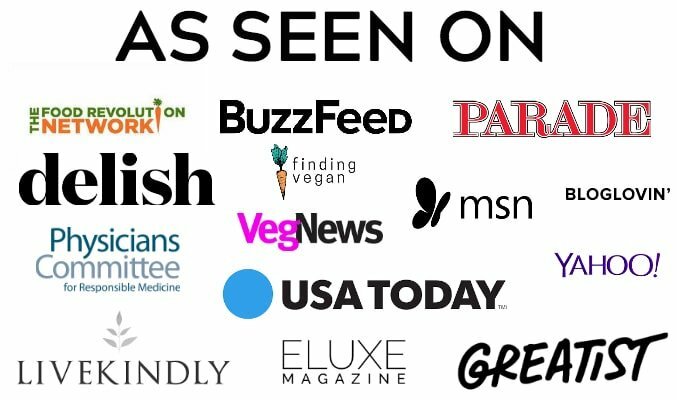 I wouldn't suggest using all almond or coconut flour. 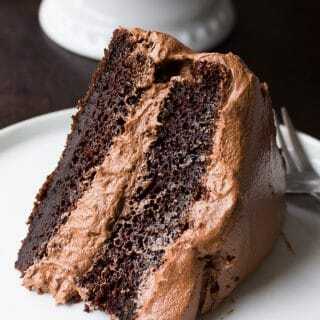 You can use natural cocoa powder or dutch processed. Either work fine for this recipe. Feel free to substitute coconut sugar for the regular sugar, or lower the sugar amount if you want a less sweet dessert. For the oil, you can use canola oil, melted coconut oil, vegan butter or any other oil you prefer. 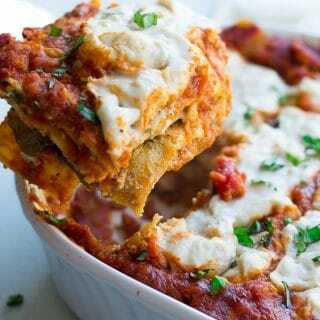 You could also substitute applesauce for oil free, but it will not be quite as rich tasting.